“Hokkaido” is the name of the second largest Island located at the north end of Japan. That’s where our restaurant’s name originated from. 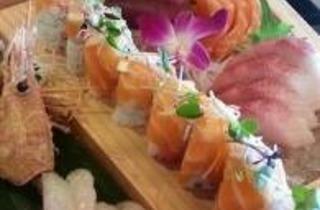 We are dedicated to serve the best sushi and Hibachi steaks in the Oakbrook area. We have highly trained chefs that are here to entertain you and your guests, as a well as prepare the freshest food with all of our homemade sauces and seasonings. The foods prepared at our hibachi are made to order and customized based on what our guests desire. 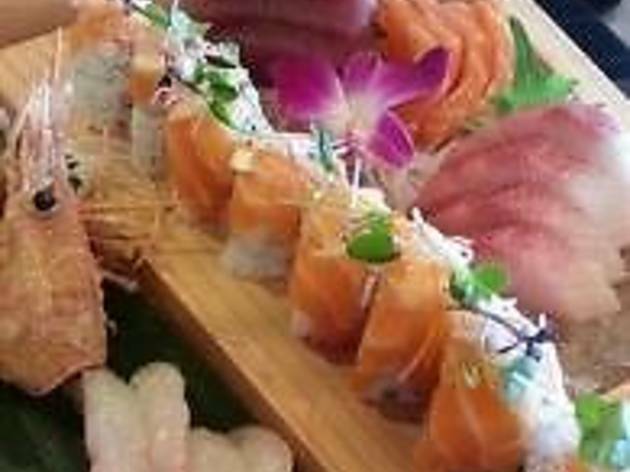 Come for freshest sushi around, including such varieties as salmon, tuna, squid, scallop, sea bass, and many more seafood options. Hokkaido uses the certified Angus Beef, it’s the best Angus brand available. It’s a cut above USDA Prime, Choice and Select. Ten quality standards including abundant marbling ensure every bit is exceptionally flavorful, incredibly tender and naturally juicy.